i realize i have been off for a bit. after looking at my last post it has been a long bit. 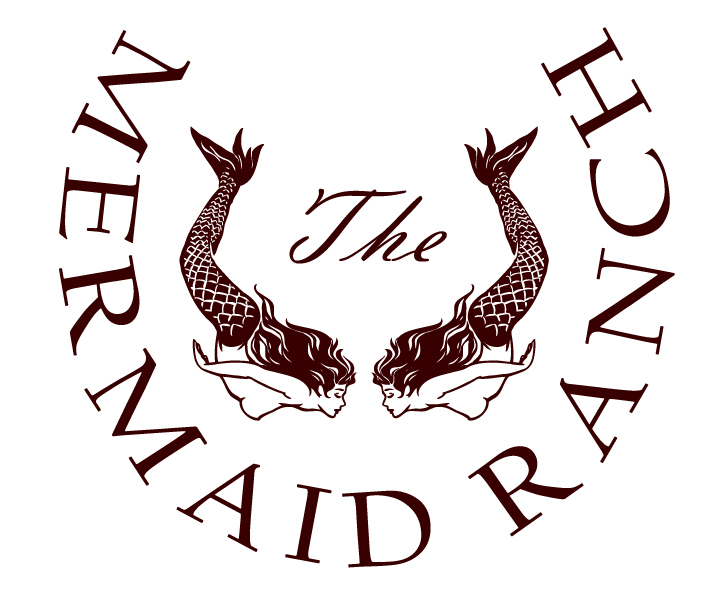 however i am back with the new mermaid ranch logo. my friend mike (brilliant, weird and gets me) helped put my idea in to a logo. i don't know exactly where this is going. (not my style, having control issues and many other issues.) 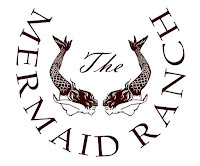 oh well, every ranch needs a brand, couple chickens, garden, love shack, an aqua-man, a mermaid or two, right? wish me luck as i struggle through not knowing and finding direction. also pray for my family and friends... that they will survive me, my issues and projects.